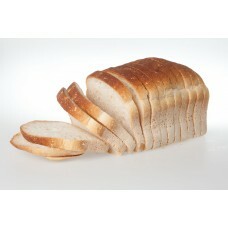 We have a selection of their ranges delivered each week, feel free to come in and select your loaf. To make sure your favourite loaf is ready and waiting for you, place an order with Maria in store or call or Text her on 0412 313 535. 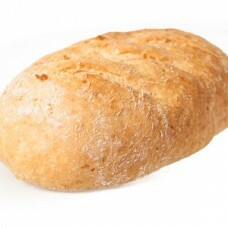 We always have a range of loaves in the freezer that you can collect at any time. 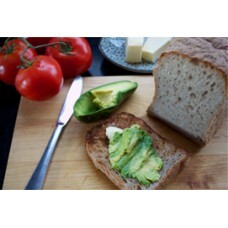 BUCKWHEAT & CHIA Has a soft, moist and chewy texture with an open crumb, perfect for sandwich.. Ingredients: Corn Starch, Rice Flour, Tapioca Starch, Thickeners (412,415,464,461) Sugar, Vegetab.. Ingredients:Water, Rice flour, Tapioca Starch, Potato Flour, Raising Agents (450, 500,57.. Ingredients: Maize Flour, Rice Flour, Tapioca Flour, Mixed Seed (poppy, sunflower, pepitas, linse.. 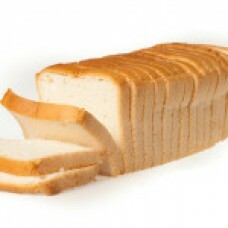 Ingredients: Maize Flour, Rice Flour, Tapioca Flour, Soya Flour, Sorghum Flour, Buckwheat Fl.. 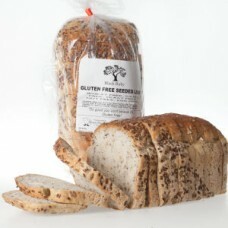 This Dairy Free Seeded Loaf is Gluten Free, Fructose Friendly, Dairy Free and soft and light and tas..